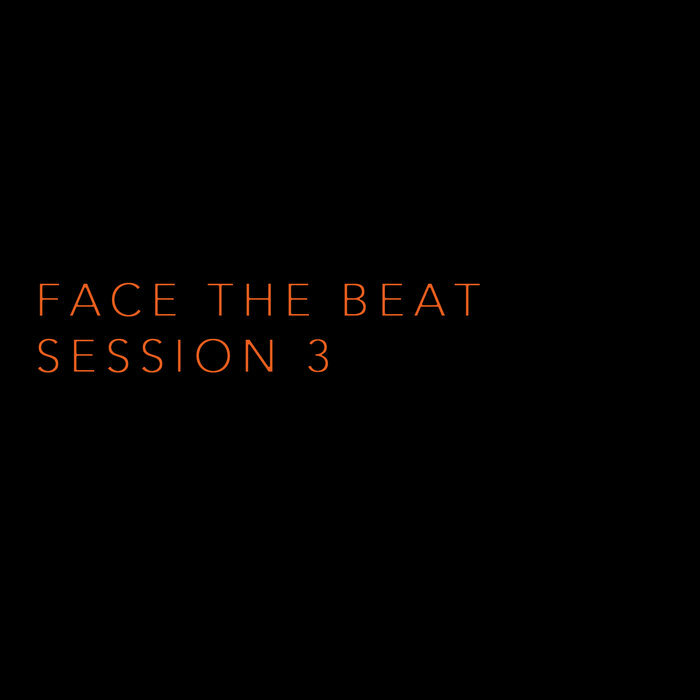 Dark electro and industrial music fans should check out a stellar digital compilation titled Face The Beat Session 3. The 63 song collection was curated by Sideline and features established artists as well as acts new to the scene. The comp is a fantastic way to discover talented bands that are up and coming, or that you might have missed out on previously. 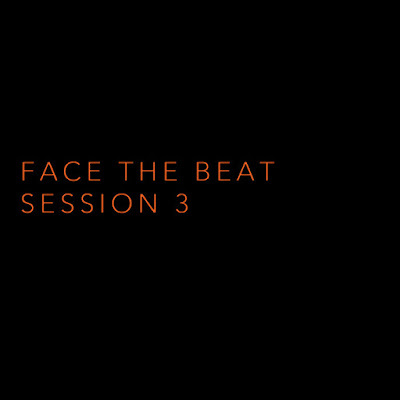 Take some time and delve into this cool collection -- stream Face The Beat Session 3 below and download it for free (name-your-own-price) from Bandcamp.